Cupertino Judo Club – Judo club for kids for all South Bay residents, located in Cupertino, CA. 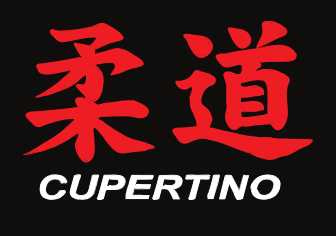 Due to ongoing building construction at the school, the Cupertino Judo Tournament is cancelled this year. We look forward to seeing all judokas in the next year!